The Sustainable Development Goals (SDGs) are the path for achieving a better future for families around the world. 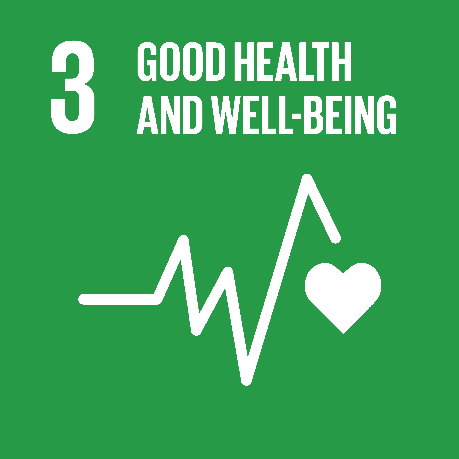 ADRA’s holistic integrated approach to programming is consistent with the Sustainable Development Goals (SDGs) in that we aim to bring a collective focus to the way we contribute to greater wellbeing in the lives of the women, men, and children we serve. This concept of wellbeing is the cornerstone of ADRA’s work. We believe that people have been created to thrive in the plurality of their dimensions – physical, social, mental, emotional, and spiritual – and that wellbeing constitutes the process of living these out to the full. By empowering others to live their lives fully and attain the goals they value, they become capable to pass on that same empowerment to others, thus establishing transformative change in the wellbeing of people and communities for the long term. Through community-based programming, ADRA seeks to establish this holistic wellbeing. 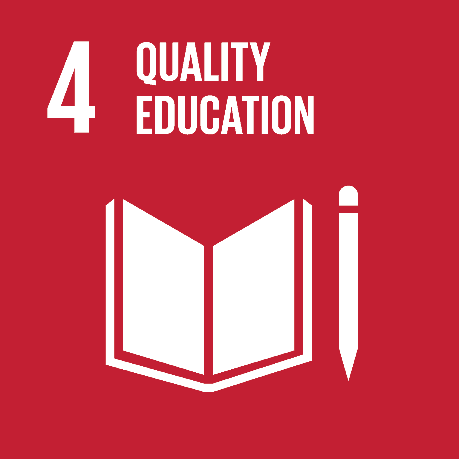 This involves designing and implementing sustainable, community-led projects that support each of the 17 SDGs, with three of those being core to the collective work of ADRA: SDG 2 (Zero Hunger), SDG 3 (Good Health and Wellbeing), and SDG 4 (Quality Education). 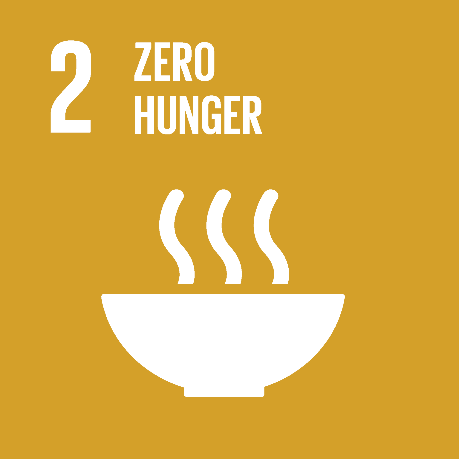 Thanks to our unique network structure, we at ADRA are not only able to report individual project impact on any given SDG but are also committed to recording our network-wide collective impact through these three core SDGs most relevant to us.